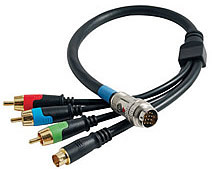 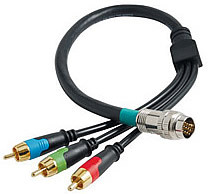 Ideal for use with receivers, projectors, HDTVs, computers, and any application where a component video signal is desired. 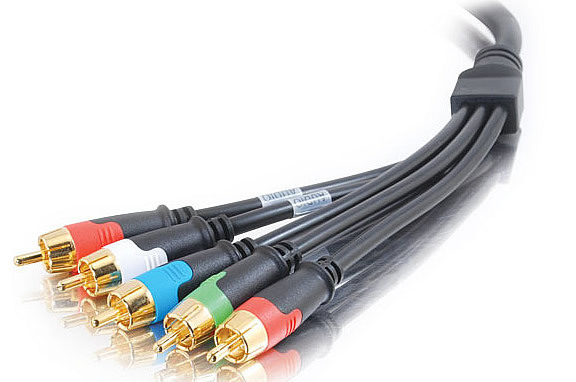 Supports transmission of component video and S/PDIF Digital Coax Audio over a single run, providing two connections in one! 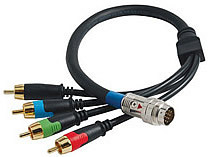 RapidRun™ Component Video with S/PDIF Digital Audio Flying Lead and 24K Gold Plated Conn. 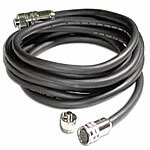 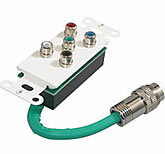 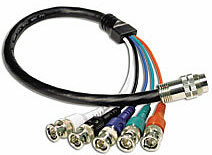 Ideal for use with receivers, projectors, HDTVs, computers, and any application where both a S-Video and component video signal are desired in a single cable run.